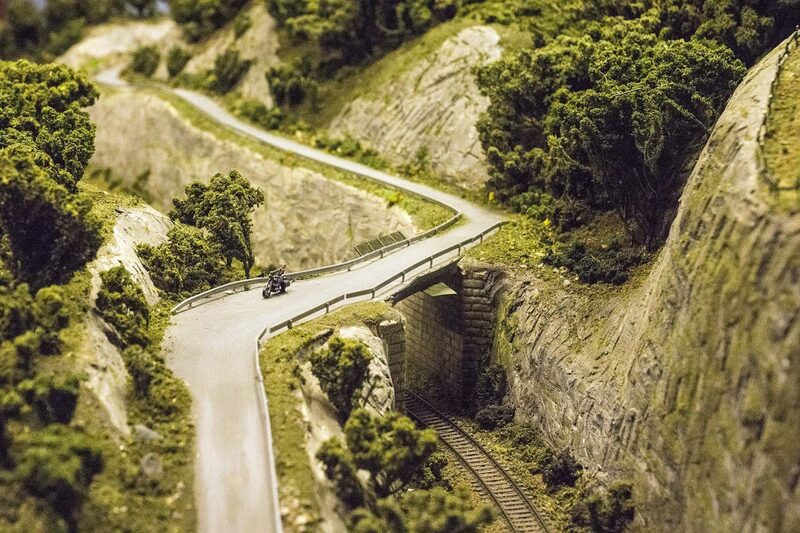 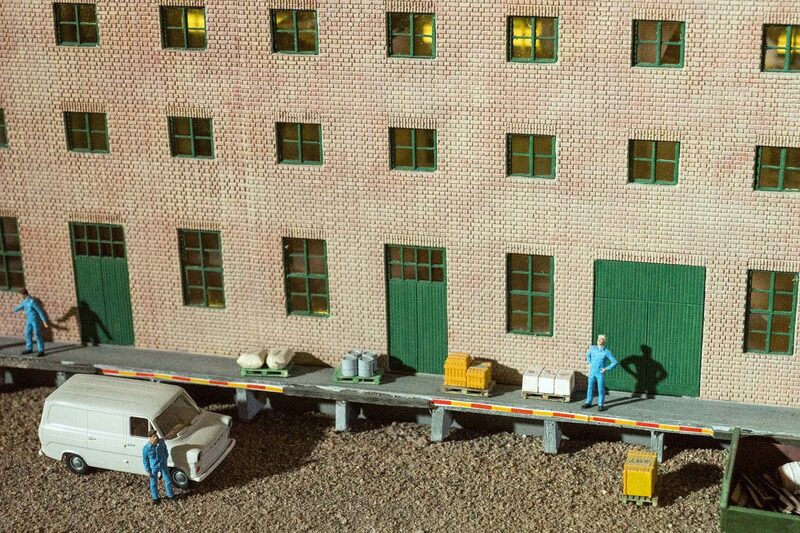 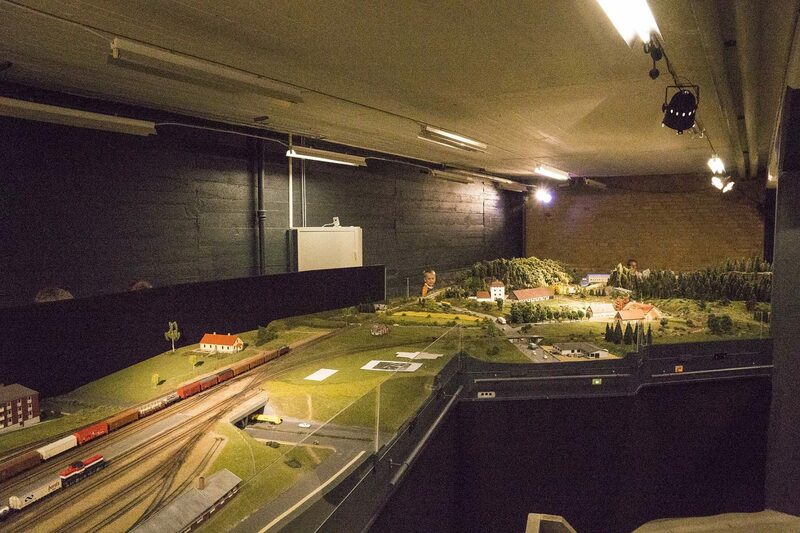 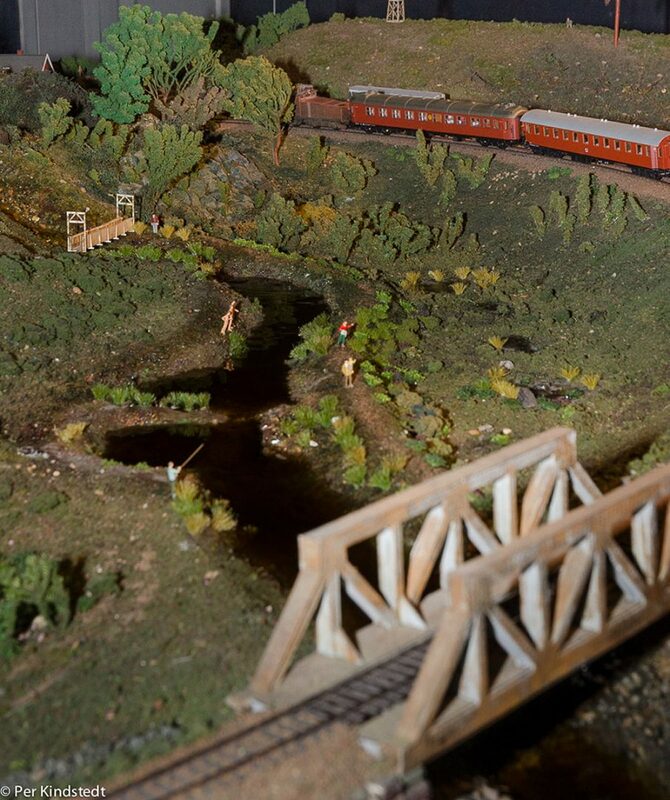 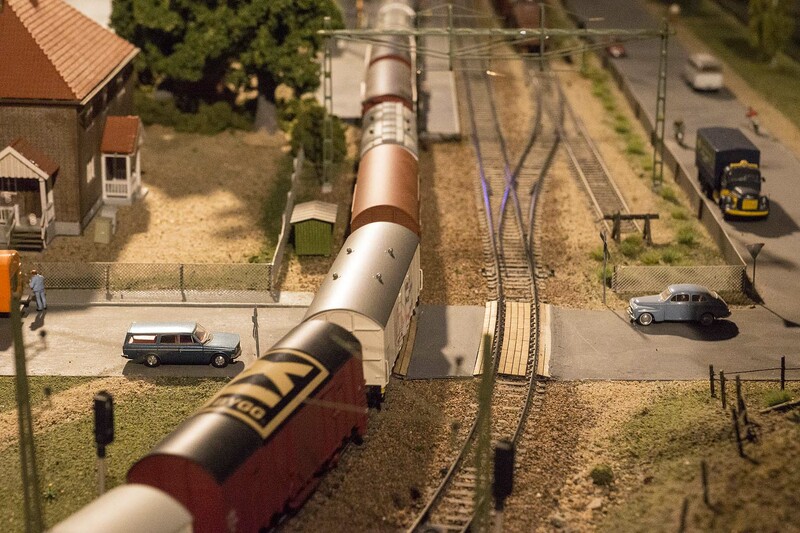 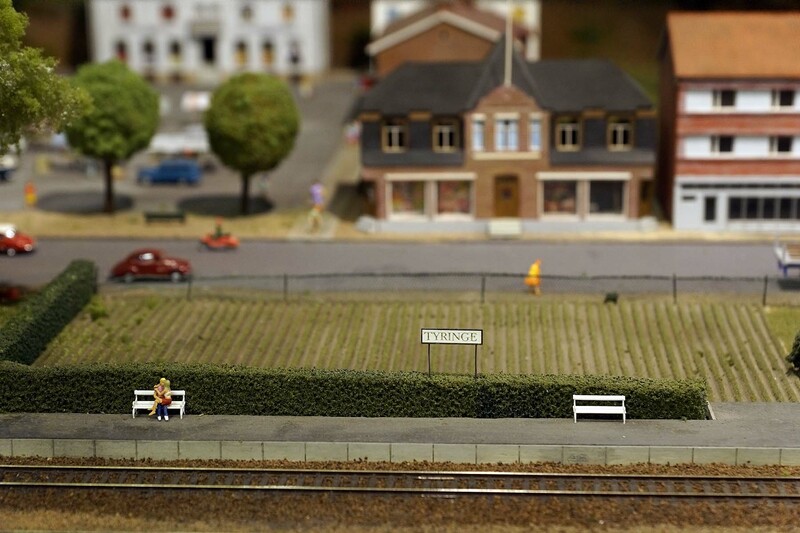 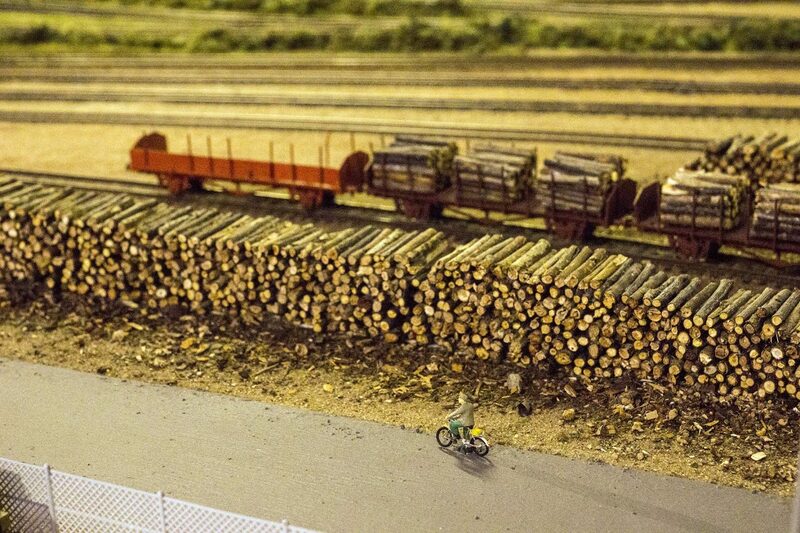 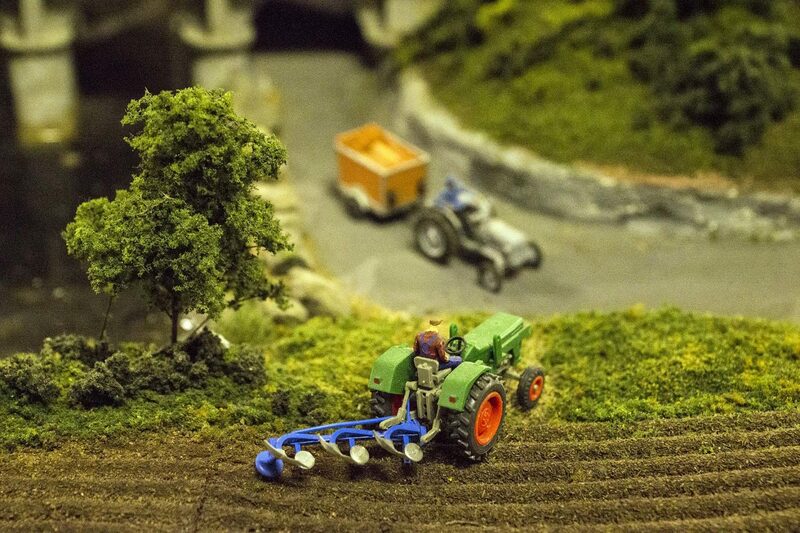 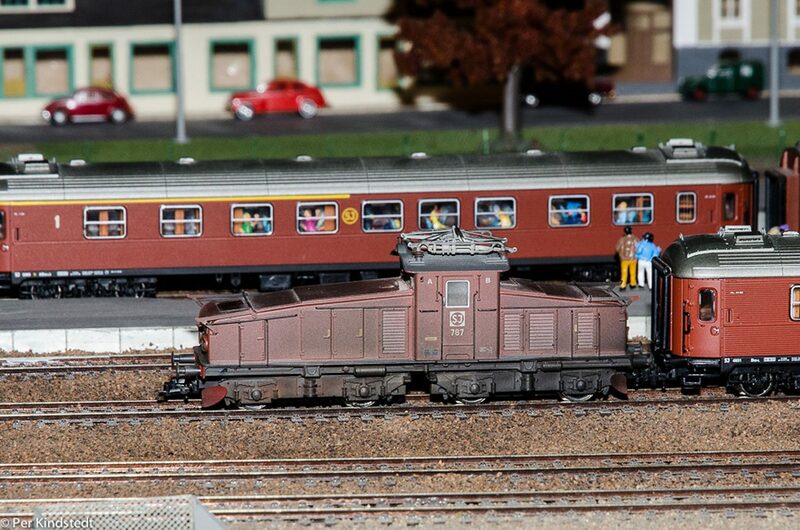 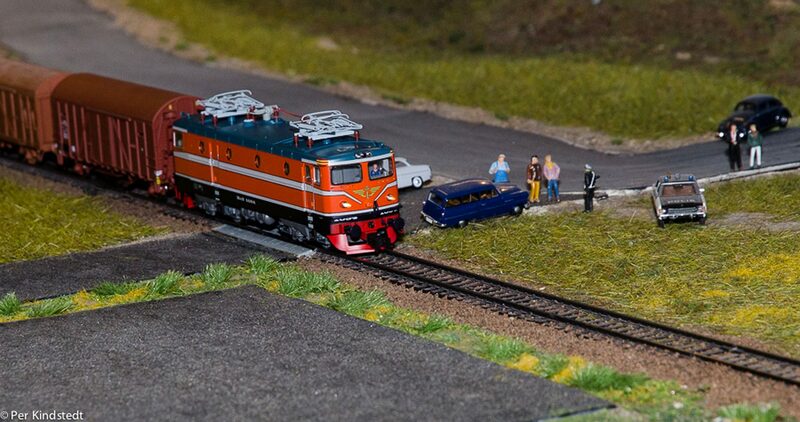 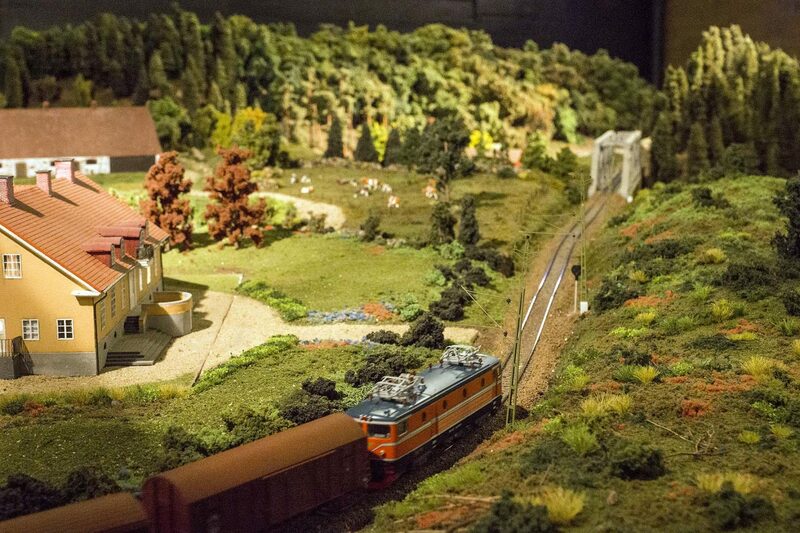 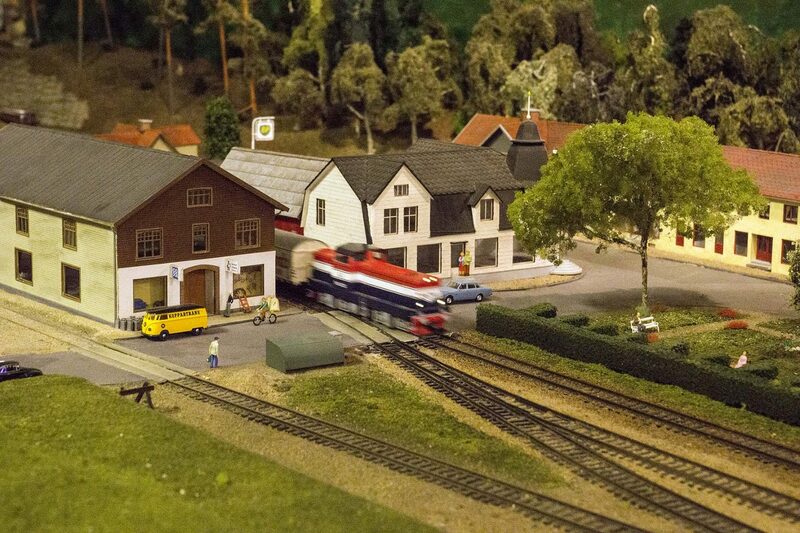 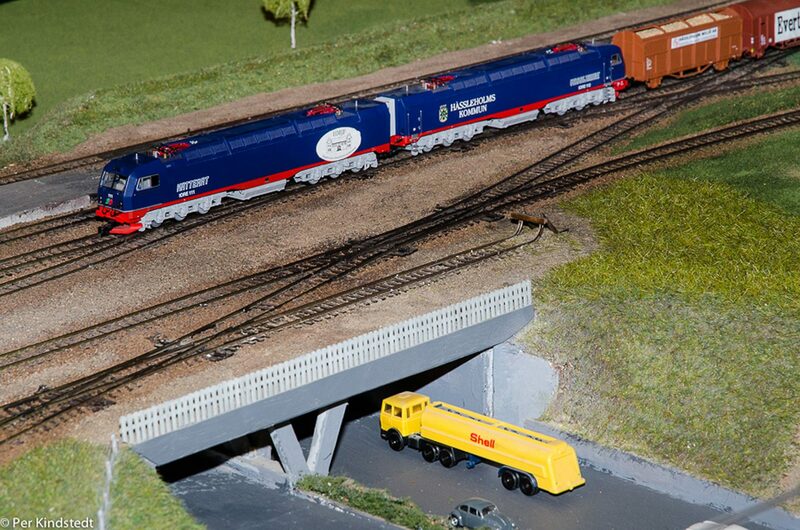 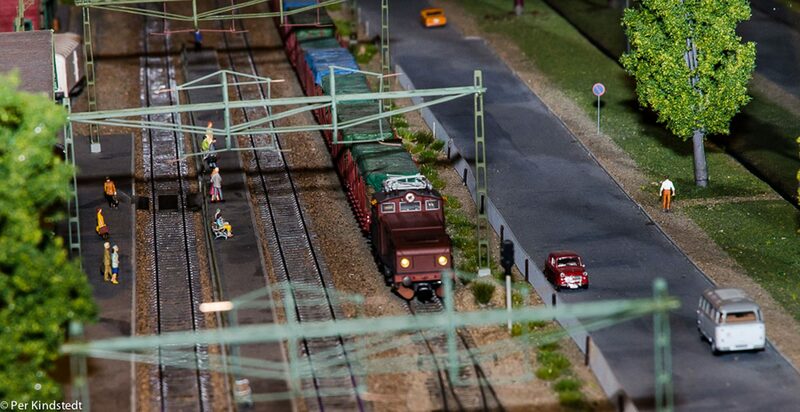 Then, the club has visited Hässleholms Model Railway Association. 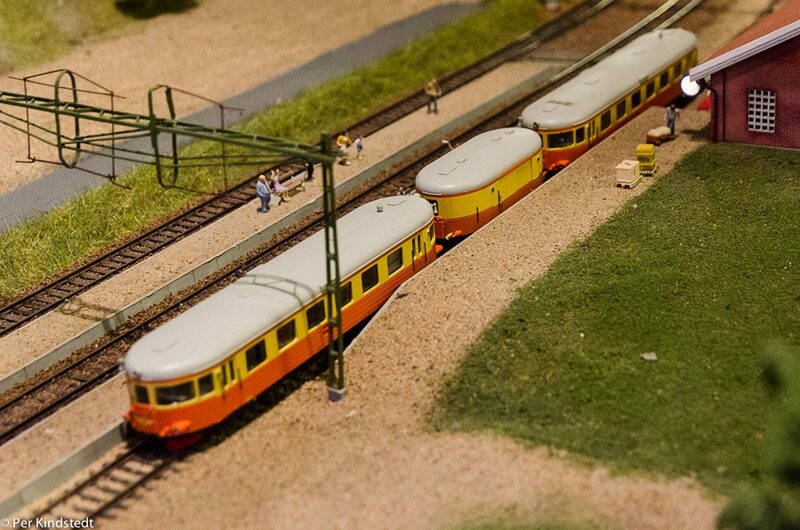 We were two cars that went off on a Saturday in June during the sweltering heat. 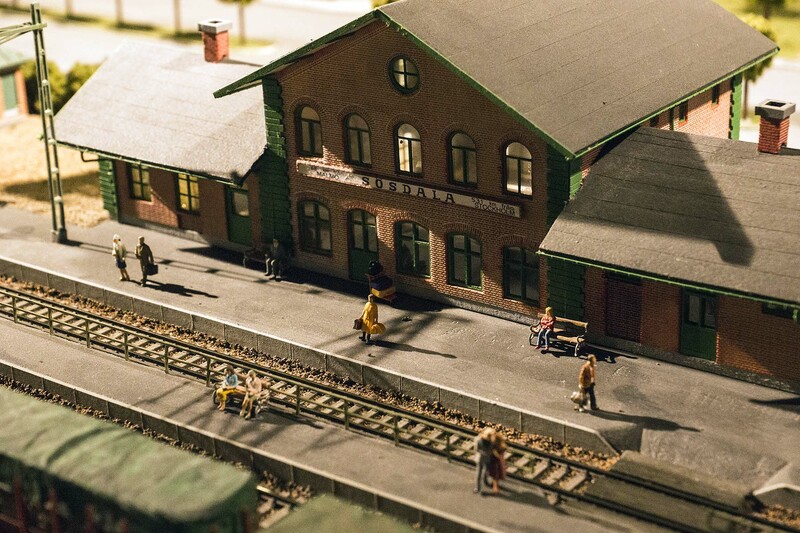 Väl framme fick vi både se och uppleva en otrolig skapelse av entusiastiska människor som håller på att bygga en modelljärnväg över hela Hässleholms kommun som det såg ut på sextiotalet. 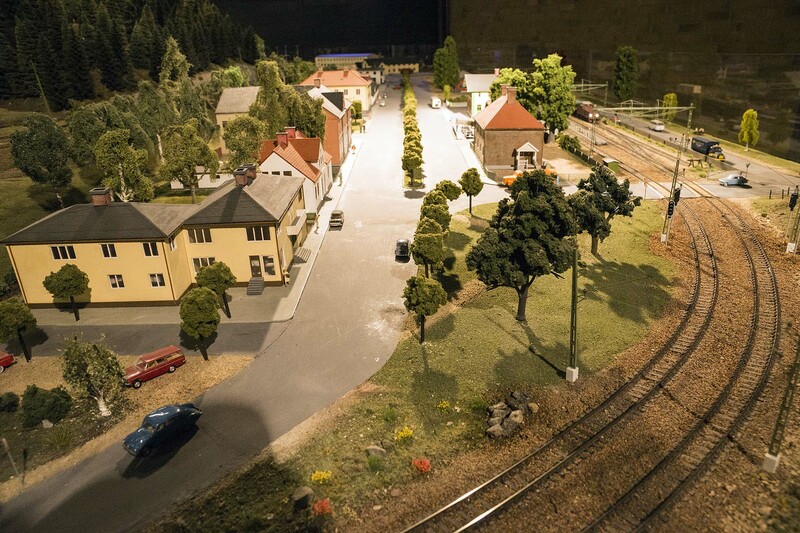 It was difficult to capture the beauty of the picture when the depth was incredibly short and requires a tripod for slow shutter times ( and most had so clearly do not stand with). Men, but here are some pictures anyway. 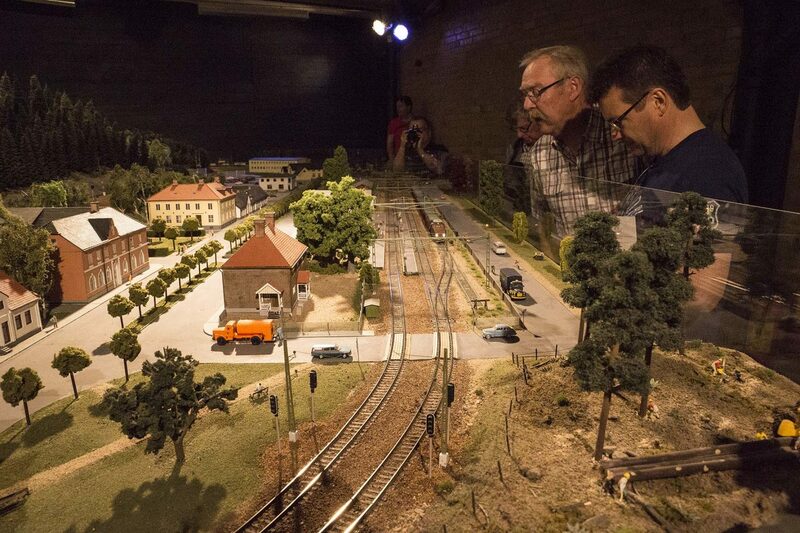 After that, at the lunch “Farozon” (father and son) and we drove on to “Hovdala Castle” for a visit with coffee. 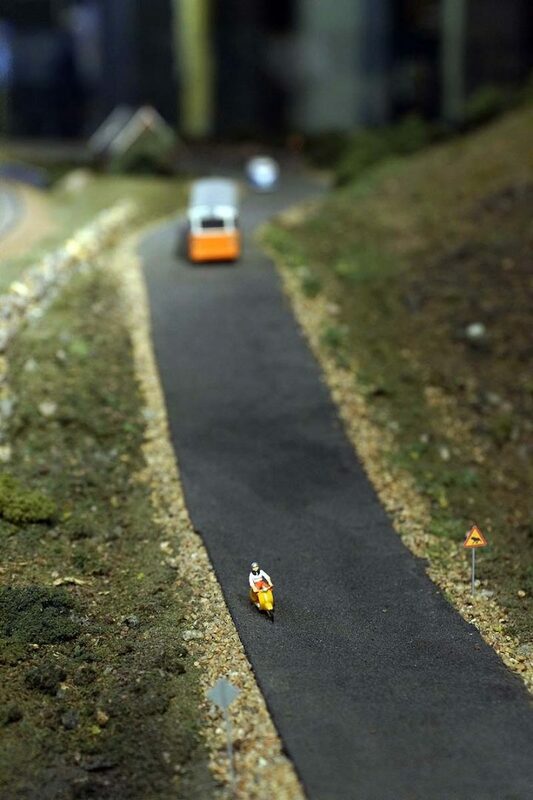 Later we came home tired and happy to Saturday night.